This is a new route and one I’ve only done once. I will be updating this page with more details when we ride this again, hopefully in the not too distant future! 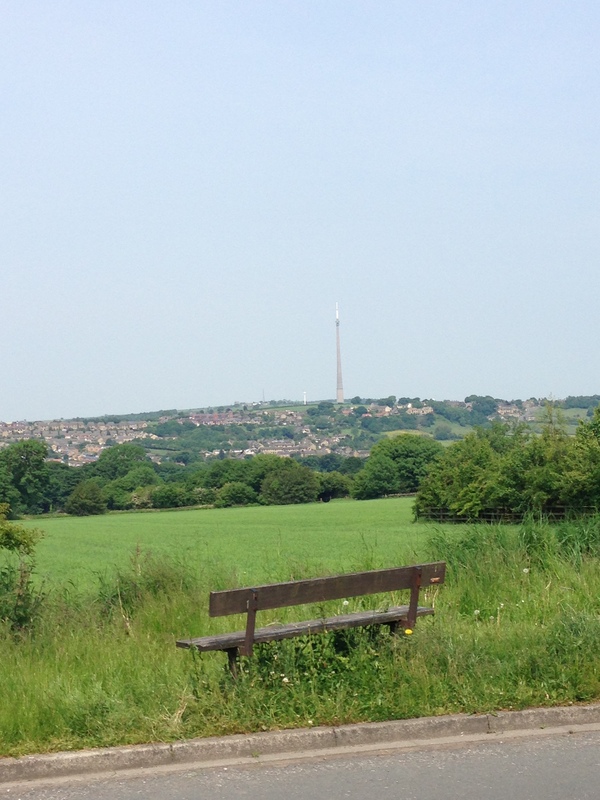 In the meantime here’s a picture of Emley Moor Mast seen from our starting point.